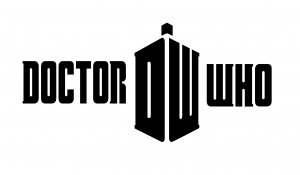 The Doctor Who Electronic Flight Control Tardis Series 4. 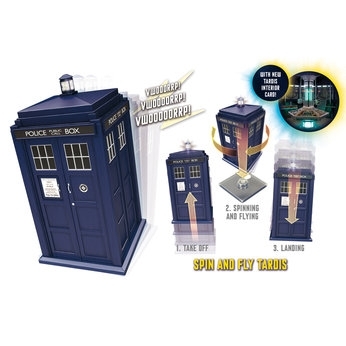 Featuring an authentic design and eight in-flight interactive sound effects activated by motion, this is perfect for Doctor Who fans of all ages. 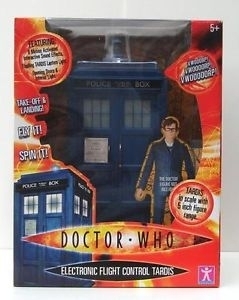 The Doctor Who Electronic Flight Control Tardis Series 4. Featuring an authentic design and eight in-flight interactive sound effects activated by motion, this is perfect for Doctor Who fans of all ages. 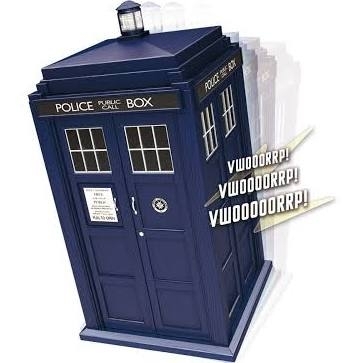 The Electronic Flight Control Tardis also has different sound effects for de-materialisation (take off) and re-materialisation (landing) as well as spinning and turbulence sound effects. 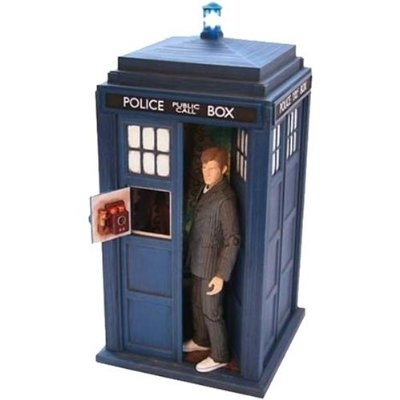 A flashing Tardis lantern and lit up interior adds to the fun, while the doors can be opened to accommodate 5" action figures (no figures included in this pack). The Electronic Flight Control Tardis also has an opening telephone door with telephone detail for those of you who love the finer details. Requires 3 x AAA batteries (not included). With lights and sound effects activated by movement and doors that open to accommodate your 5" action figures inside. Requires 3 x AAA batteries. For ages 5 years and over. Who said this was a boys toy? My daughter by new tardis and being a dr who fan makes this an ideal gift. You can't go wrong at this price! My son's birthday is coming up and I bought this in advance. It really is splendid, looks so realistic and I know he's going to like it, being a Dr. Who fan. This is nearly the real thing! My kids are Doctor Who fans and I bought this for them. They really enjoy playing with it for hours. It makes all the noises and I remember when I was young and I really wanted this toy but never got round to buying it. But this is more than a toy, its a collectable. Brilliant!